Hospitality with a Christian touch. 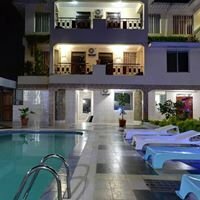 Medium sized 62 room hotel in the heart of kisumu town. The hotel is ideal for holiday and business travellers.